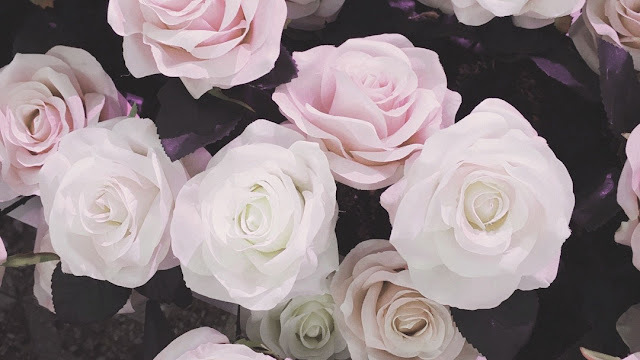 Lovemarque by Love and co. | Manda. 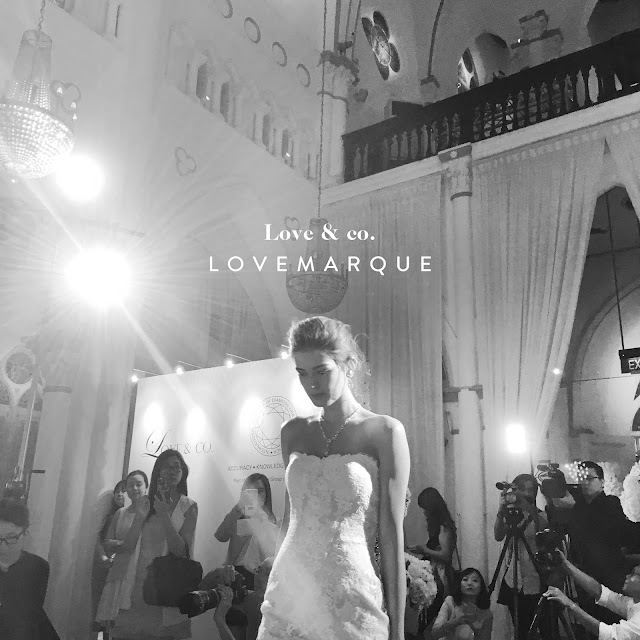 Lovemarque by Love and co. It's been an eventful few weeks with a couple of events here and there! Really thankful to have collaborated with so many people. The highlight for me was definitely the Love and co. event that happened at Chijmes last Thursday! Oh, what a beautiful night it was. The funniest thing was when I asked Daniel which wedding on the models was the nicest (out of pure curiosity and not trying to hint anything) and he said "It's a conflict of interest. 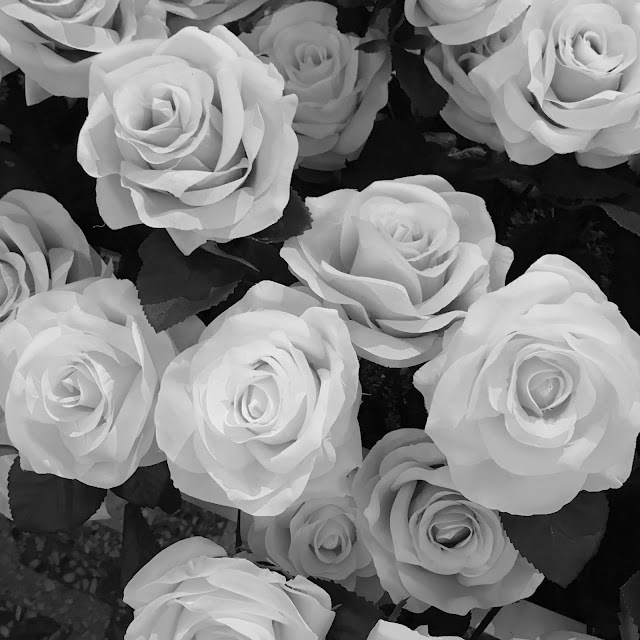 I don't want to look at other girls". Aw, here's +10 brownie points. Other than that, I'd just like to say a huge thank you to Touch PR for organizing this beautiful evening x You guys never fail to dazzle me.